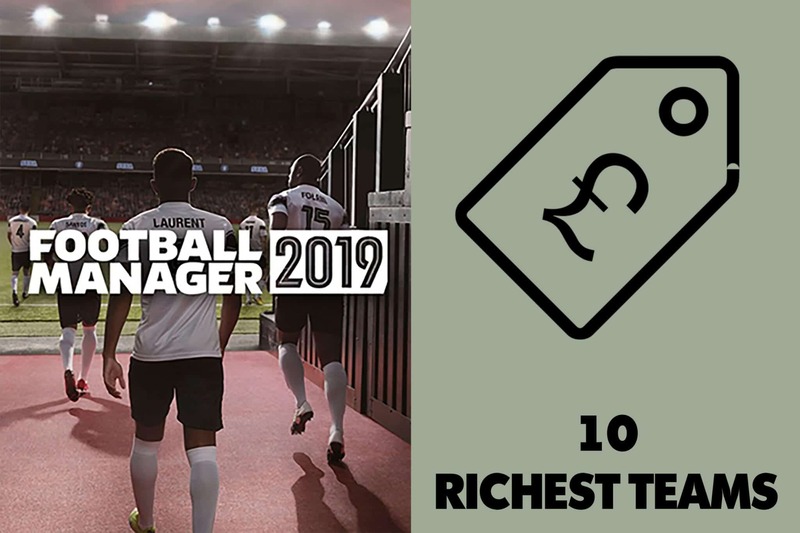 Football Manager Richest Teams – As fun as it is going from the Conference South to the Champions League final, there is also tremendous joy to be found in selecting a team with a big transfer budget and going on a spending spree. It comes as no surprise that six of the top 10 teams with the highest starting finances reside from the Premier League, with RB Leipzig and Watford making surprise appearances towards the bottom of the list. For a list of the five teams from each league and the transfer budgets for over 150+ teams, click here. But which teams have the highest transfer budgets in FM19? PlugsvilleSport has answered that question for you, putting together this top-10 list featuring the richest teams on the game. Topping the list are Bundesliga giants Bayern Munich, the only team to begin a game save with a transfer budget of more than £100m. As well as each team’s starting transfer and wage budget, we have also provided you with a team report to help you decide who to manage, outlining each team’s strengths and weaknesses, as well as areas to improve.